What’s Up With Siberian Huskies Escaping Their Yards? “My Siberian husky escaped, can you help me find him?” This is a familiar plea of help that comes from many distraught Siberian husky owners looking for their lost best friends. Their hopes for finding their dogs materialize under the form of posters of their lost dogs affixed to electric poles, and announcements on newspapers and bulletin boards. Animal control officers are even quite familiar with seeing these “hairy Houdini’s” roaming around in search of an adventure. 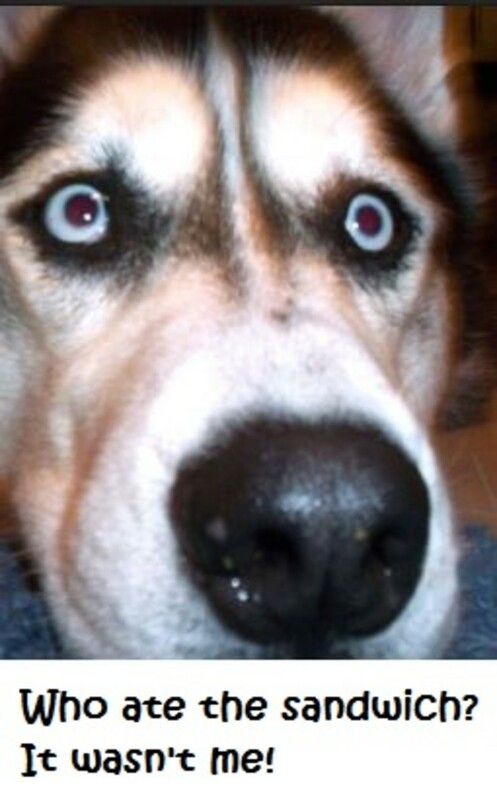 So what’s up with all these Siberian huskies escaping from their homes and yards? 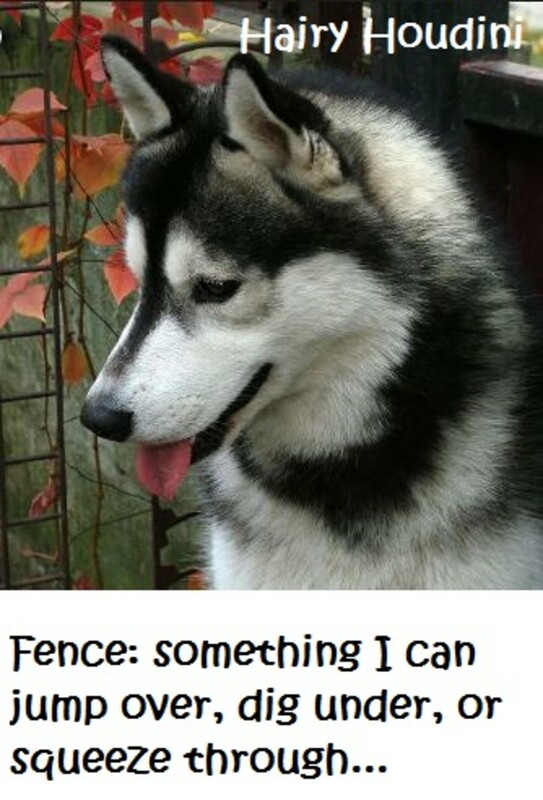 Turns out, several husky rescues are well aware of this breed’s tendency, so much so that they are reluctant to adopt out unless perspective adopters meet certain fencing requirements. By looking back at the history of the Siberian husky breed, it’s possible to pinpoint where the tendency to roam may stem from. 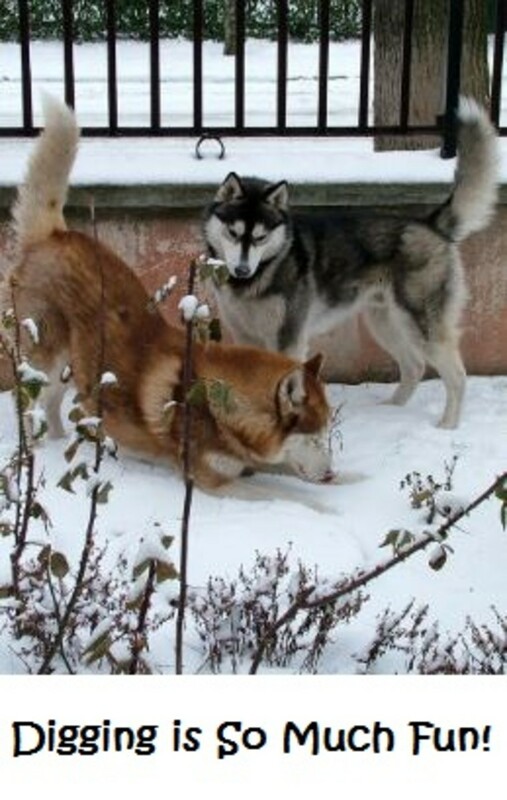 Siberian huskies were selectively bred by the Chucki people, a tribe of Siberian nomads living in the tundra. Huskies back then provided a fast, economical transportation solution over the vast frozen lands, covering long distances while eating minimal amounts of food. When not transporting sleds over great distances, huskies were often utilized as soft beds for the tribal children. Despite being introduced into the United States in the early 1900s and no longer being utilized as sleds dogs, Siberian huskies still retain the many qualities that the Chucki people raved about. Did you know? In 1925, a serious outbreak of diphtheria affected the city of Nome, Alaska. It is thanks to teams of huskies that vital supplies of the serum were delivered to this city. With a history of pulling sleds for about 50 to 60 miles a day and traveling to new places, it’s no surprise that today, Siberian huskies have a strong desire to run and explore new places. If we look at their bodies, we can see how they are built for the task. According to the American Kennel Club breed standard, Siberian huskies are blessed with firm, well-developed muscles that allow a smooth, effortless gait which allows them the speed and endurance needed to travel over great distances. And they do so very quickly! Their tough and thickly cushioned paw pads also play a role in allowing power, speed and endurance in these light-footed fellows. Did you know? A Siberian husky who escaped his home in 2012 on New Year’s Day, was found 7 weeks later but just a “mere” 300 miles away! With a history of working along with other dogs and people every day in their native lands, Siberian huskies are born to be very gregarious animals. Because of this gregarious nature, huskies are often known for making poor guard dogs. If they meet an intruder, they might as well invite him over for a movie and some popcorn as if they just met a long, lost friend. While loyal to those in his family, a husky has a tendency to remain friendly to everyone he meets. Of course, there are exceptions to the rule, but generally huskies are known for being good-natured with everyone and sociable with other dogs. The truth is, Siberian huskies hate being left alone and they enjoy any opportunity that allows them to make new friends, even if this entails escaping from the yard! Back in time, huskies were often sent off to fend for themselves and this sometimes meant they had to kill prey. Siberian huskies tend to have a strong prey drive and will want to chase fleeing animals such as squirrels, cats, small rabbits and possums. In some cases, they may even manage to kill small furry, fleeing animals given the opportunity. Of course, there are always exceptions to the rule and many husky owners can attest that their huskies live happily with their cats. When raised with cats from a young age, huskies tend to be more accepting, but this may not apply to fleeing cats on the roads. It’s important to realize that predatory drive has nothing to do with aggression. Just like a cat chasing and killing mice isn’t considered aggressive, a husky killing small critters shouldn’t be either. “Prey drive is simply an innate hunting behavior learned over many hundreds of generations in harsh arctic conditions, where Siberian Huskies were often kept on a lean existence. 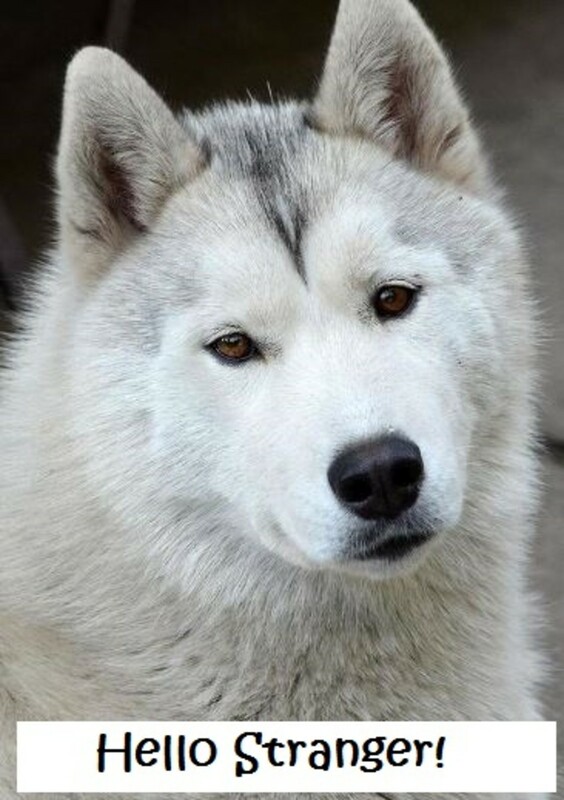 This was especially so over summer when the Siberian tribes had no use of sled dogs and often turned them loose to hunt for themselves.” ~Siberian Husky Club of Victoria Inc.
Huskies, have a strong desire to dig, and that may also stem back again from their history as sled dogs in their native lands. When it was time to rest in the tundra, huskies would dig up a burrow so to sleep in it and keep warm, resting in their signature nose-to-tail sleeping position. While huskies may not always dig to keep warm, the activity remains quite enjoyable especially when they unearth interesting things like a buried treasure such as a forgotten toy or bone, the roots of a plant or the tunnel of some wild animal. Siberian huskies may also dig a hole to keep cool in the dog days of summer, but in some cases, when the digging is focused by the fence lines, consider that your husky may be digging to escape! When it comes to being smart, Siberian huskies are blessed with great brains. This was often demonstrated in the past when they exhibited and continue to exhibit what is known as “intelligent disobedience” upon pulling sleds. At some time, their drivers may be telling their sled dog to go forward, but what if there is a hazard ahead? Will the husky be smart enough to say :” No way, I am not going to fall in this crevice or walk onto thin ice!” The answer is a good Siberian husky must be able to that, and this husky’s strong will is sure a godsend, explains Matulich in the book “Siberian Husky.” This breed has therefore proven to be smart enough to make decisions on his own, even if it entails disobeying the driver. So when it comes to being smart, these dogs can use their great brains in many circumstances, but that also involves bad projects such troubleshooting problems for planning an escape. So what happens when you have a dog with a nomadic history, who loves to run, enjoys the company of people and dogs, has a strong prey drive and is very intelligent? Sure, we can attribute all of the above to many other dogs. After all, what dog doesn’t love to dig, chase animals and be in company of other dogs? Have your husky micro-chipped. Consider that ID tags can easily fall off such as when snagged on a branch or fencing. Provide plenty of outdoor time to drain excess energy. Don’t forget about adding environmental enrichment , playing games and engaging in fun reward-based training to make staying at home with you attractive. Huskies who are bored or under-stimulated are more likely to escape. 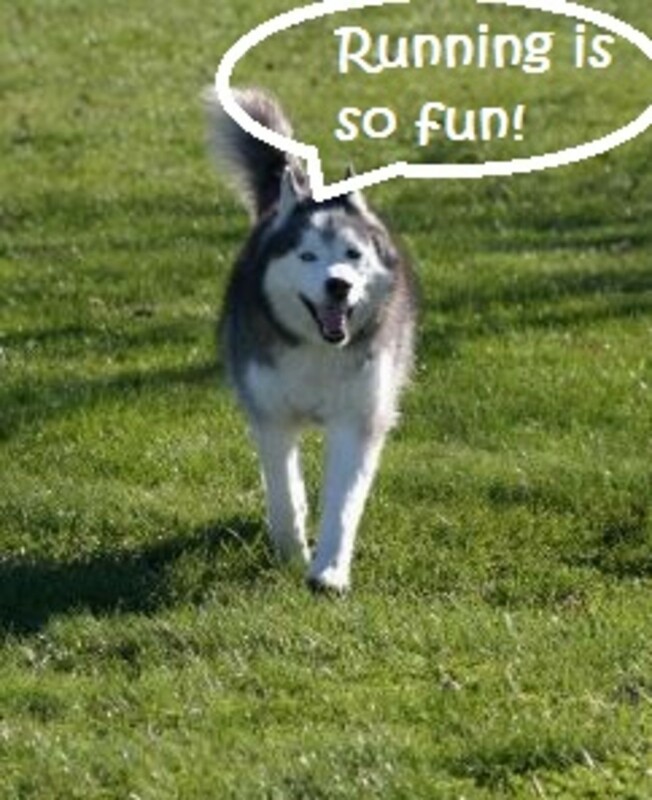 Train your Siberian husky to come when called and make sure to make it always super fun and rewarding! When your husky comes to you, don’t just snap on the leash and relegate him to the yard again. Play a game, go for a walk, so that he knows that coming to you is worth it! Keep your Siberian Husky away from animals he may feel like chasing when alone in the yard. 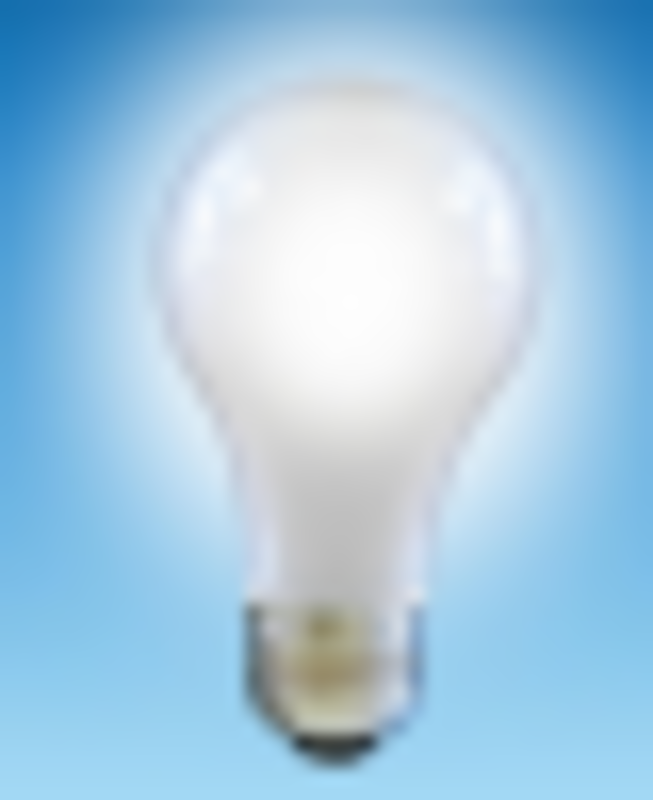 Avoid underground electric fences. These won’t stop a strong willed husky and they can cause behavior issues in the long term. Look at a fence from a Siberian husky’s perspective. Basically, think like a husky. Can your husky jump over it, dig under it, wriggle under the gate or squeeze through it? Generally, the accepted height for fence meant to contain a husky is about 6 feet and should not have anything that can be used as paw holds. Don’t forget to have concrete at the perimeter base so to prevent digging under and make sure there are no gaps in gates too. Never punish your husky for escaping, no matter how frustrated you feel. Your husky will think he’s being punished for coming to you rather than escaping and next time this he’ll be running away when called or whenever you try to approach him. If your husky has a habit of bolting out of the door, keep him secured in a closed room when you’re heading out. If your husky tends to slip out of collars when walking, consider trying a martingale collar. Can Dogs Get a Concussion?